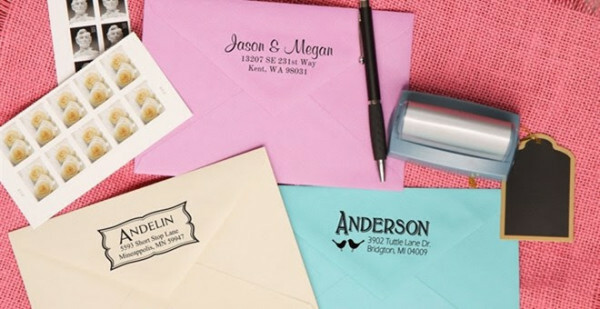 I am LOVING these Self-Inking Address Stamps! You can choose from 48 unique options and, right now, they are on sale for $18.99 each. Not only are these perfect for yourself, but they make great gifts for a housewarming party, a new neighbor or a bride and groom. 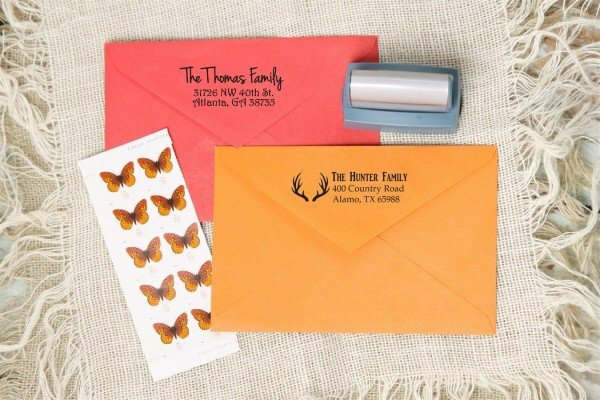 Shipping is $3.99 for the first stamp and 99¢ for each additional stamp. This offer is valid through midnight, so get to shopping!